Scientific Games Corporation and Manila’s Solaire Resort & Casino have debuted their highest ever start-up jackpot, launched at a hefty Php50 million (US$957,000). The jackpot, launched via “Jin Ji Bao Xi Gold”, is featured on the company’s 96 Dualowith SL-V platform cabinets, the company announced on Wednesday. “Scientific Games always partners with our customers to gain insights to bring the best tailor-made games to the ever-changing gaming market with the players in mind,” said SG Vice President and Managing Director for Asia, Ken Jolly. “Jin Ji Bao Xi” is described by SG as a multi-denominational, symbol driven linked progressive jackpot uniquely designed for Asian players. The name “Jin Ji Bao Xi” suggests gold or good luck and to announce good news or deliver happiness. Damien Greig, Scientific Games’ Product Director for electronic gaming machines for Asia, said, “We’re combining the success of ‘Jin Ji Bao Xi’ in the Philippines with the advancements in technology that allow us to work with operators to offer larger grand jackpot start-ups. 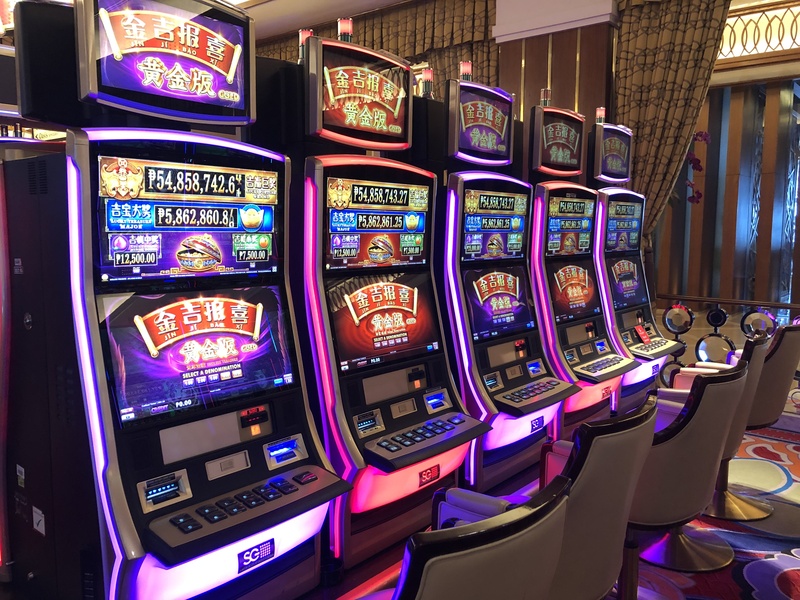 The jackpot brings together 96 “Jin Ji Bao Xi” linked progressive machines powered by the Bally Express Progressive System, which features the capability for 64-bit jackpot display technology.